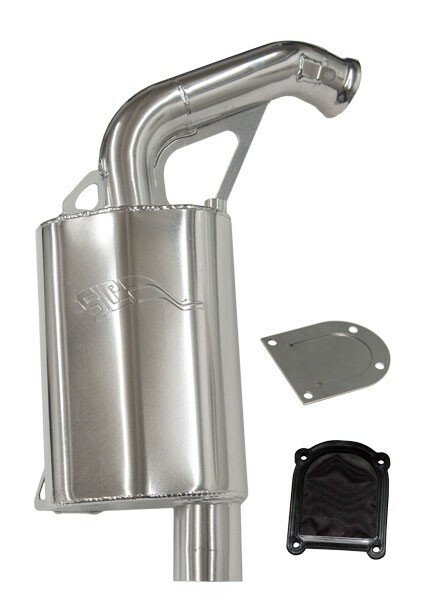 Give your 850 G4 that extra snap and horsepower that you’ve been looking for. 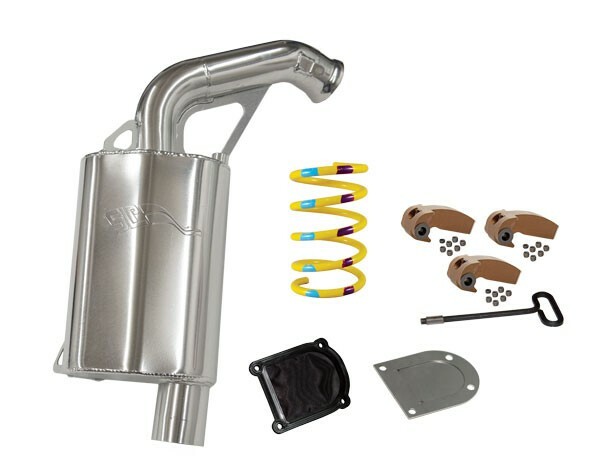 This Stage 1 kit gives you 7.1 pounds of weight savings, a crisp sound with a couple extra horsepower. A Power Shift™ Clutch Kit is also included on some models to maximize your power to the snow. 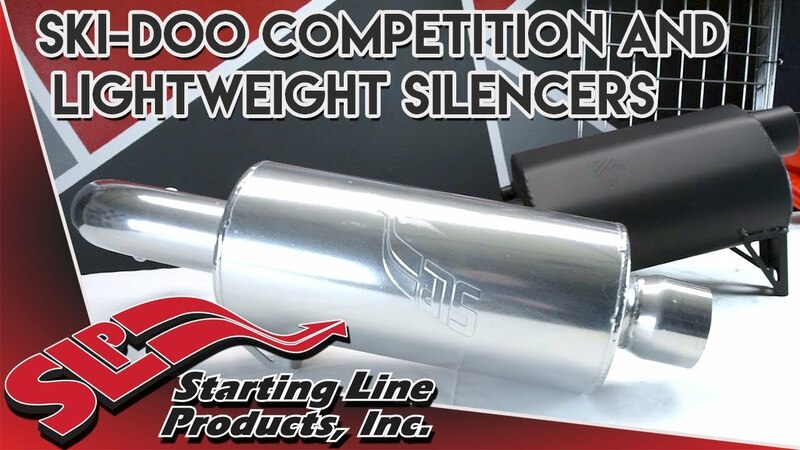 Competition Style Silencers can be subbed on any stage kit, please inquire.